So, you’ve made the sensible decision to hire yourself an accountant. Your next step is finding one who suits your needs and offers great value for money. You’ll want to spend some time on this decision as there are some things to consider when making the right choice. Some of the considerations will include things like location, the level of workload and the type of software systems they use. Their fees are also important and how much you think they can help you to reduce wastage and save you money. The best for your business is to hire someone who is capable, professional, experienced and a real whizz with finances. 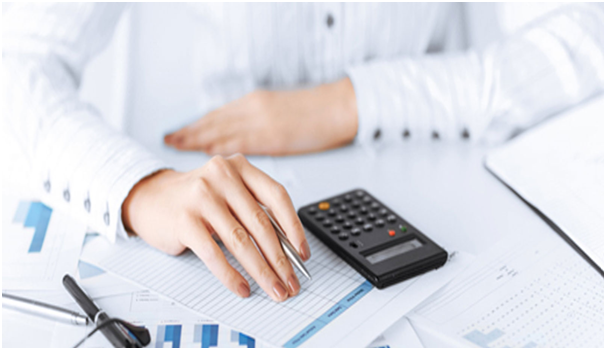 You should look for a certified or chartered accountant. They should be regulated by a professional organisation and recognised by the government. 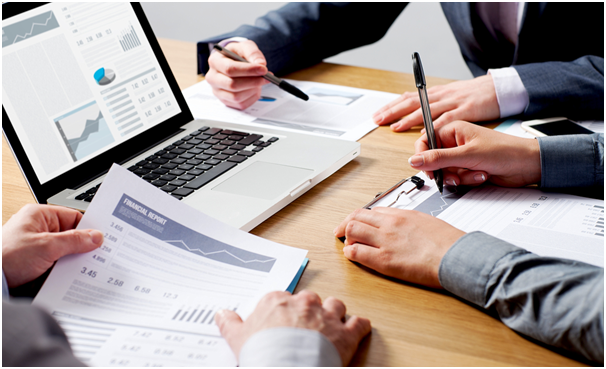 Hiring an experienced accountant right from the start is a great idea if you want to grow your business. You can use accountants who aren’t chartered for financial management and bookkeeping, but if you should want to apply for a loan or get audited, you will require a chartered accountant. Ideally, you should also look for an accountant with experience dealing with similar sized businesses to yours, with a similar revenue. Working with other companies in the same sector as yours is also recommended. If they have any larger clients, this is also a good sign as you know they are used to dealing with companies as they grow. As well as using local business networking events to seek accountant recommendations, don’t overlook social media. The ideal accountant might be closer than you think. Ask family and friends who own small businesses who they recommend or don’t recommend and why. However, it’s still a personal decision and what’s right for one business might not suit another in a different sector. It’s important to find someone who is motivated and proactive about saving money for your company. Some accountants will complete your tax returns and organise your accounts but won’t look any further. A great accountant is one who will advise you of what percentage of costs can be offset against tax and any implications and pitfalls. Ideally, you need someone who is a tax expert, knows the law well and of course, how to stay on the right side of it!